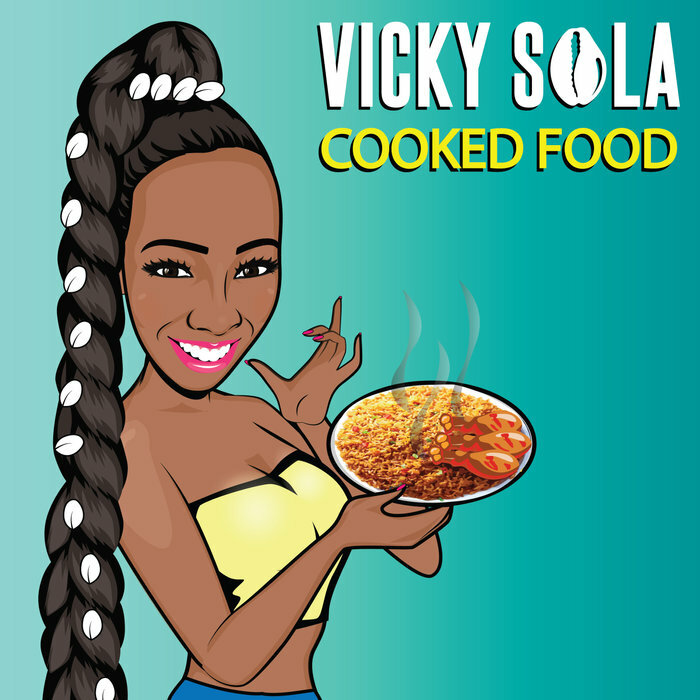 In a move sure to set dance floors on fire, Vicky Sola has dropped new song “Cooked Food”, that mixes pop, Sounds from Africa, and her distinct vocals to truly “turn the heat up”. High-spirited, high-energy, and highly-talented are all parts of London-based singer/songwriter Vicky Sola personality that are coming through in her special and unique blend of Soul/R&B, pop, traditional African sounds, and jazz.. 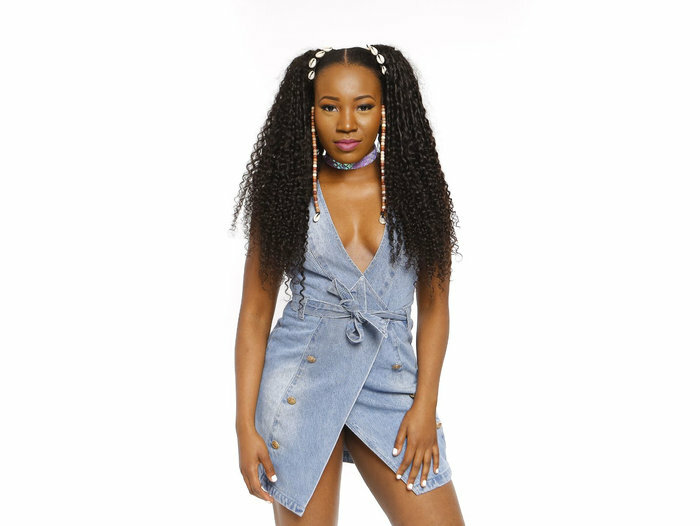 Proving this point to the maximum, the infectious artist recently announced the release of her new two-track single package featuring an electronic and acoustic version of the sure-to-be a hit song “Cooked Food”. Diving into the topic of heated romance and love, using cooking as a smart lyrical metaphor, Vicky Sola shows aptly that the enthusiasm surrounding her music is much more than hype. The original track of “Cooked Food” is produced by Delirious Pro and the acoustic version has JustAcoustic on production. “Cooked Food” will be available on Spotify, Amazon, iTunes, and all the rest of the major music download online sites. A lifelong performer Vicky Sola first began singing in her church choir at the young age of 11, quickly followed by taking up dance at 13. She hasn’t looked back since, and has brought both arts to a level that is certain to attract international attention. The rising star has performed to arena crowds and O2 Academy platforms, supporting artists like Akon, the legendary Nigerian singer 2Baba (who has also performed as 2face Idibia) and many more, with unparalleled enthusiasm. Early feedback for “Cooked Food” has been passionate.